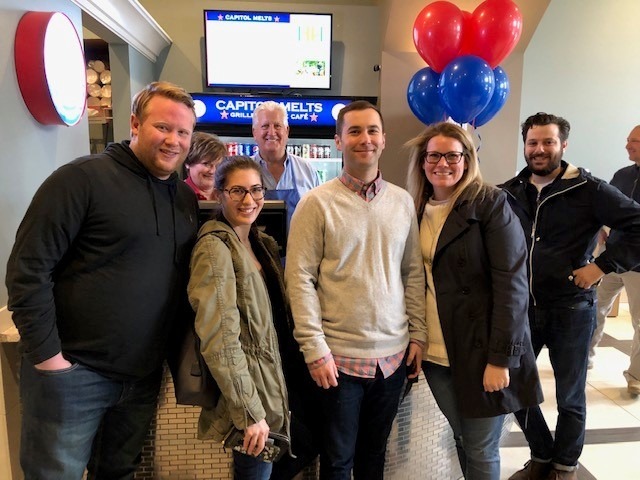 Ostroff Associates Supports National Grilled Cheese Day to Benefit the Double H Ranch - Ostroff Associates, Inc.
Ostroff Associates is proud to support Capitol Melts in Albany and their National Grilled Cheese Day beneficiary, the Double H Ranch in New York’s Adirondack Park. The mission of the Double H Ranch is to provide specialized programs and year-round support for children and their families dealing with life-threatening illnesses, including a summer camp and a winter adaptive ski program. All programs are free of charge for the children and families who participate. Ostroff Associates will be contributing $1 to the Double H Ranch for every grilled cheese sold today!